Living in a land where English is one of the national languages is a bonus. It's also helped me realize just how diverse the English language is. Yes, we might both be speaking English words, but it's quite possible those words mean two different things depending on what country you're from. 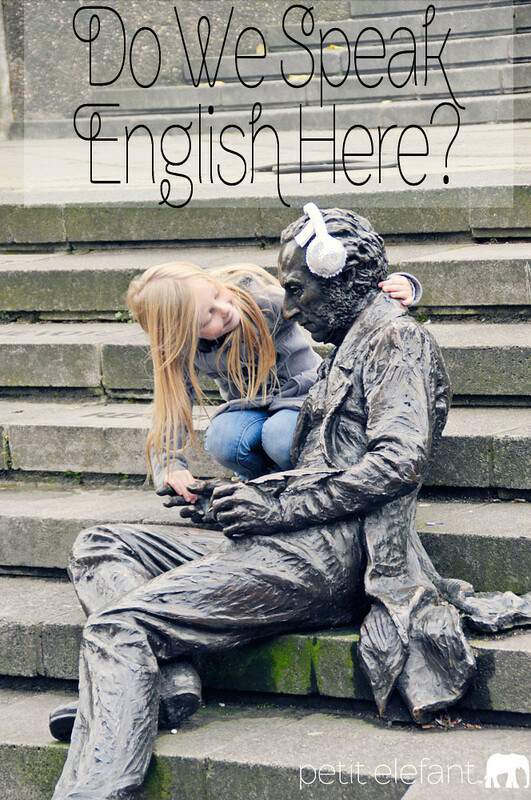 Click over to Petit Elefant to see what I mean and share your own encounters with the English language. 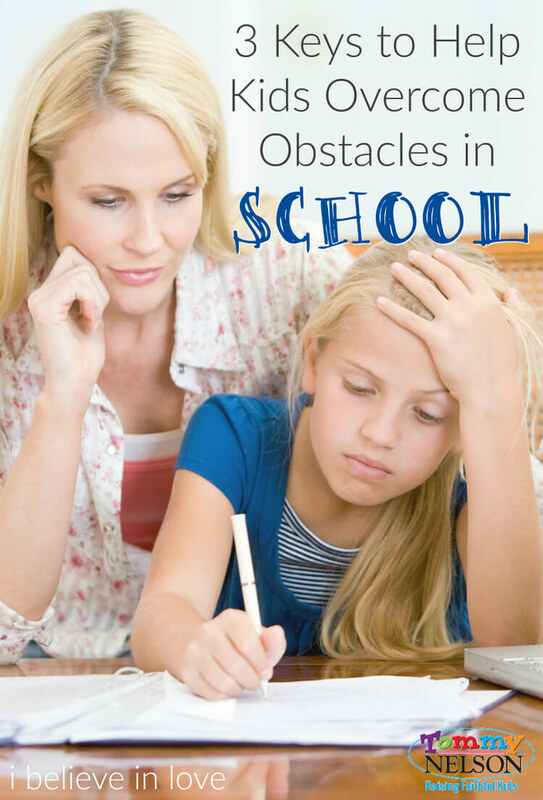 Has your child ever encountered obstacles in school or learning? I know my kids have. When the going gets hard, our natural instinct is to give up. When Joshua, our 14 year old, encountered difficulty in his Afrikaans class (one of the 11 national languages of South Africa), we learned a lot about how to help him through the process. Please join me over at Tommy Nelson and join the conversation there!